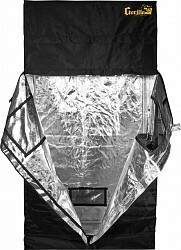 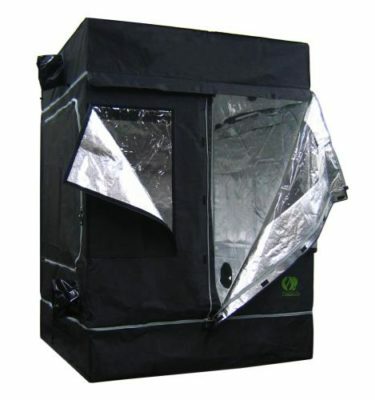 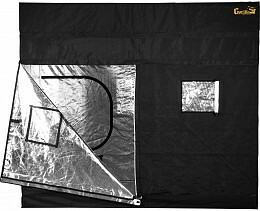 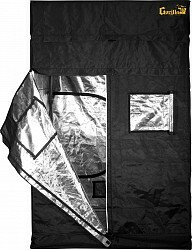 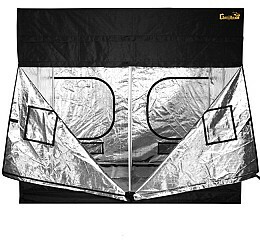 Grow Tents. 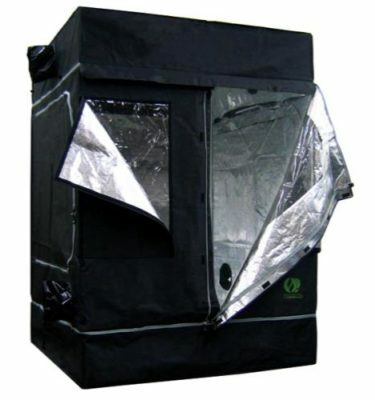 Indoor Greenhouses. 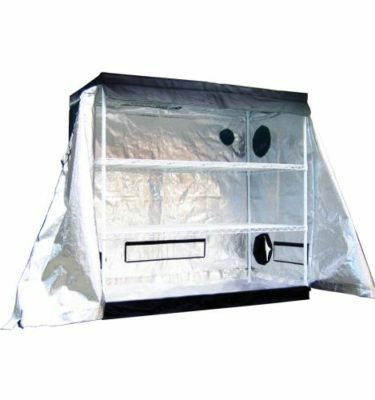 Easy to assemble grow rooms.